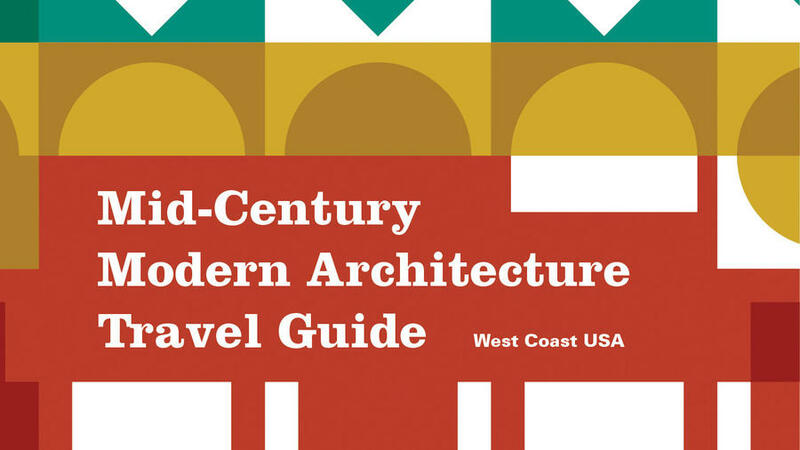 Circular mirrors are so on-trend. 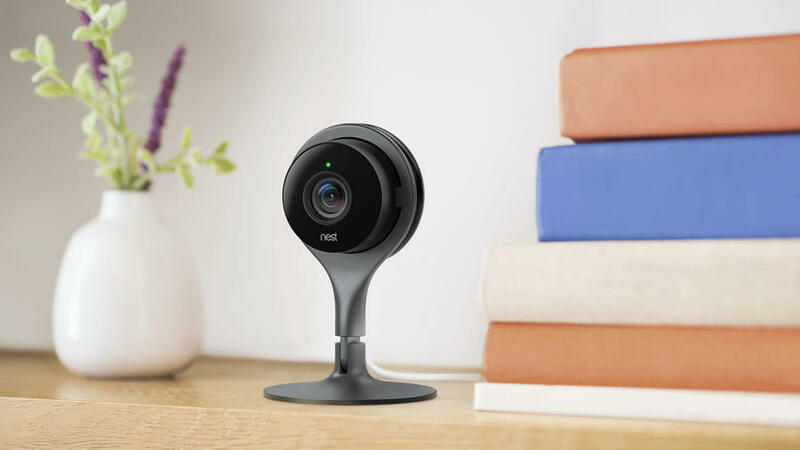 This stylish one is nestled into a semi-circle wood frame to add weight and catch the eye, and its clean lines fit in flawlessly no matter your taste. Give the gift of global good this season. 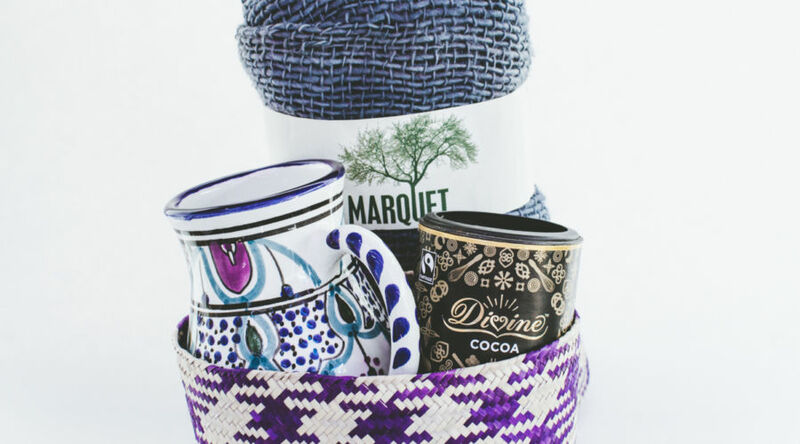 With a GlobeIn subscription box, your giftee will unwrap a number of artisanal home goods from around the world, from Moroccan ceramics to Oaxacan woven baskets. 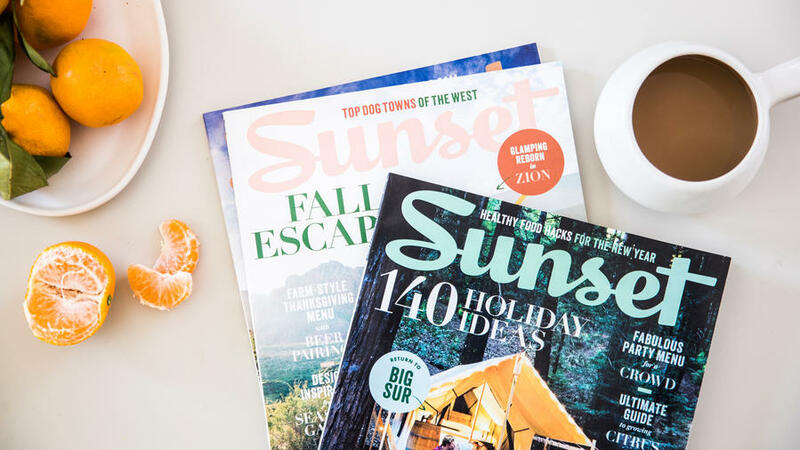 Each month centers around a theme, such as “cozy” or “bathe,” and all goods are ethically sourced, Fair Trade-certified, and provide a fair wage to makers around the world. 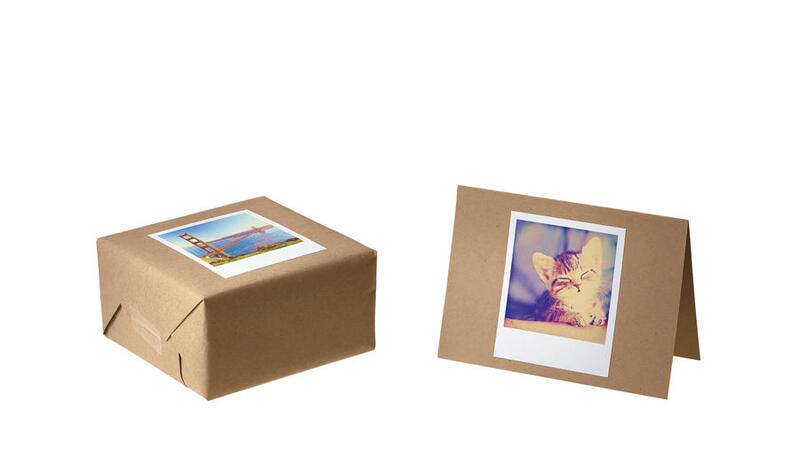 Gift subscriptions come in 3-, 6-, and 12-month packages. 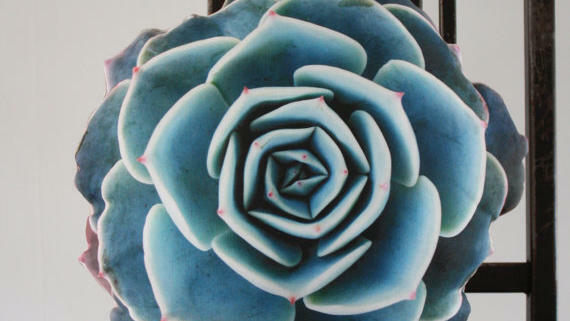 We’ve seen spineless agaves, but never ones soft enough to cuddle with. Each cotton canvas pillow is hand-sewn in Berkeley. 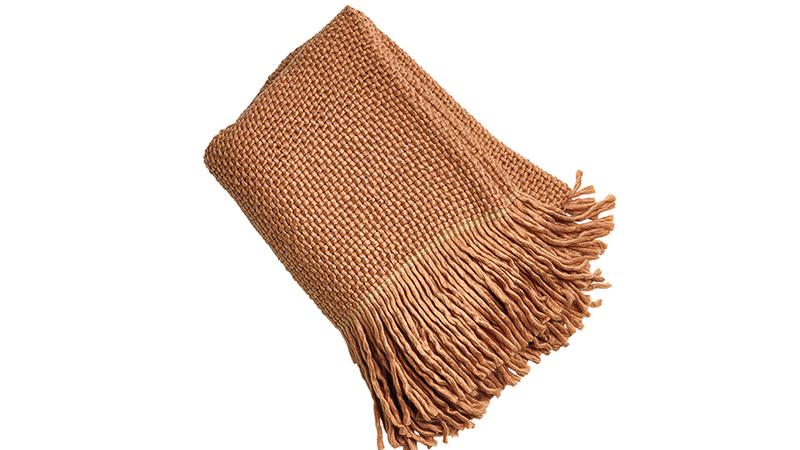 Chilly evenings call for some cuddling under this hand-loomed throw, made from 100% baby alpaca wool. Knotweld, on Guemes Island, in Washington’s San Juans, fabricates custom lamps and doors and bookcases. 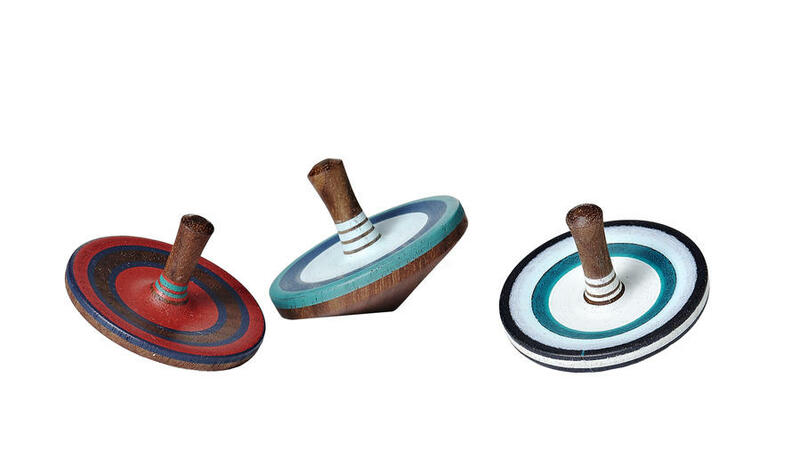 But the company also turns out charming little spinning tops, made from the local madrona wood. Los Angeles and San Francisco design-build firm Marmol Radziner’s savvy doesn’t stop with clean-lined, modern homes. 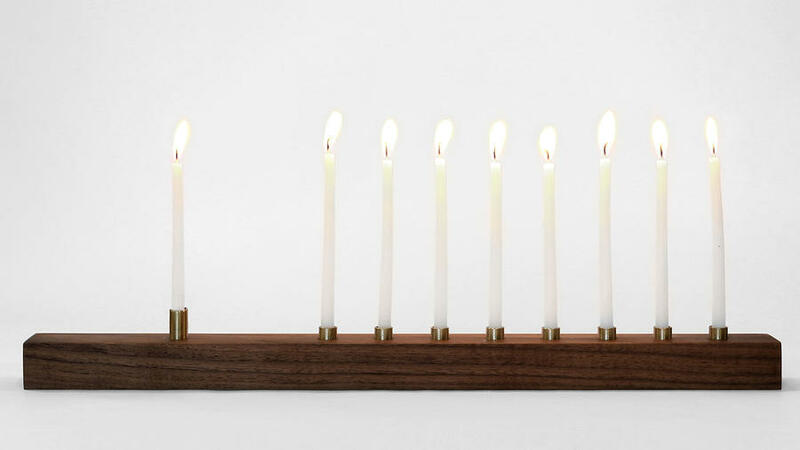 They designed a menorah, handmade from walnut and brass, that would look right at home in one of their places—or in yours. 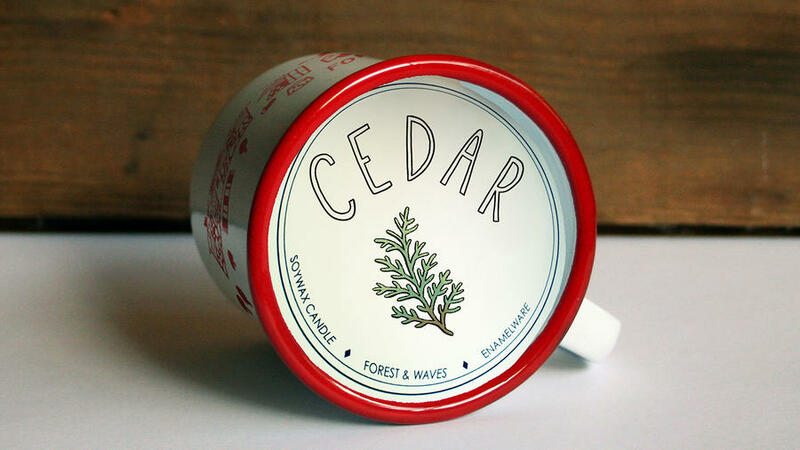 Subtle pine- and eucalyptus-scented candles in a classic enamel mug bring the campsite to you. No bear-proofing needed. 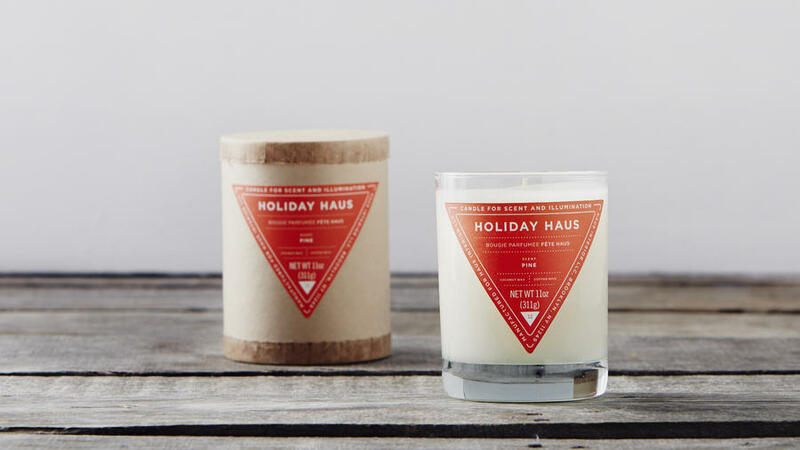 These hand-poured coconut wax candles—infused with elements of nature such as fir needles, fresh ginger, and sandalwood—provide up to 70 hours of luscious fragrance. 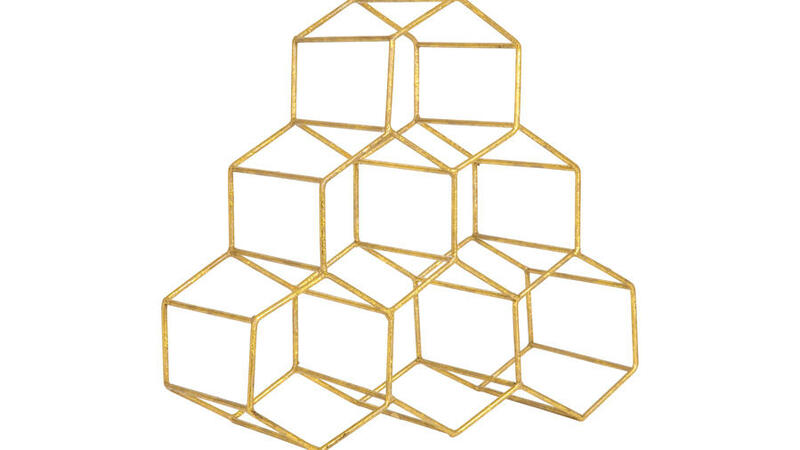 This bold, geometric wine rack in metallic gold is the ideal display for half a dozen showpiece bottles. 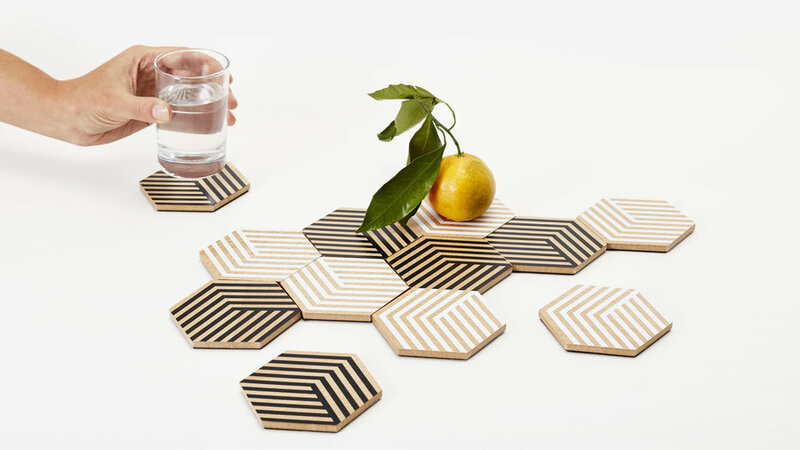 This set of 12 coasters can be combined to create a trivet or can transform into functional tabletop décor with any number of whimsical mosaic arrangements. 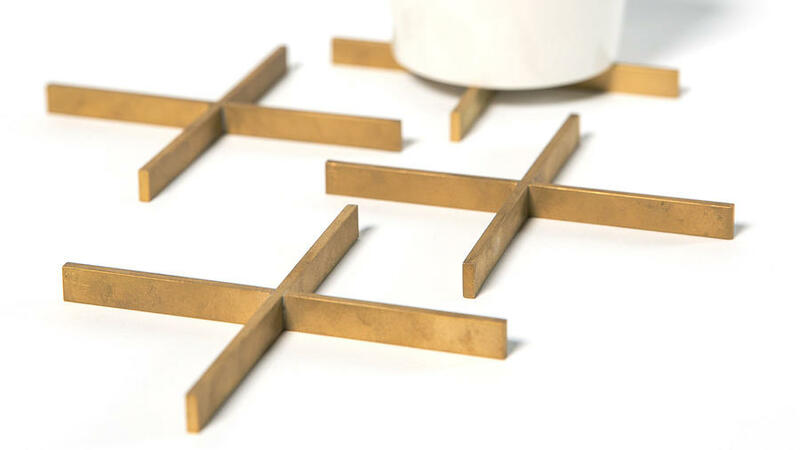 Function and design combine beautifully in these solid brass coasters, which also double as chic table décor. When your host looks around frantically for coasters, it’s time to pull out this present. 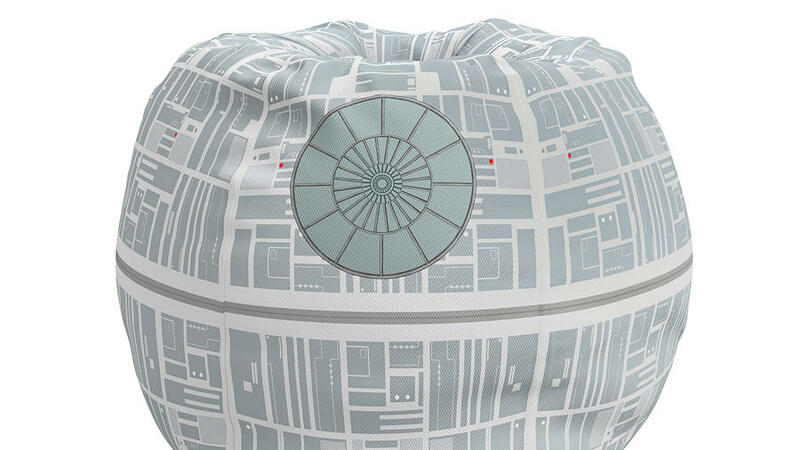 The cheery felt (and you) will save the day. 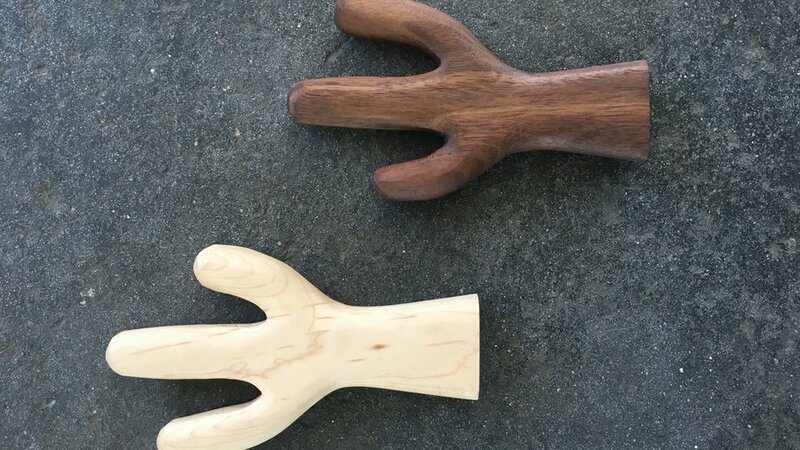 The ultimate low-water, low-maintenance, spine-free cactus garden is one made of wood. 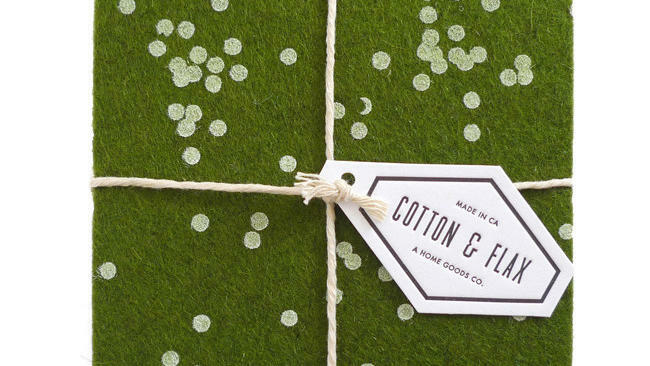 Get these cute trinkets for the black thumbs on your list. 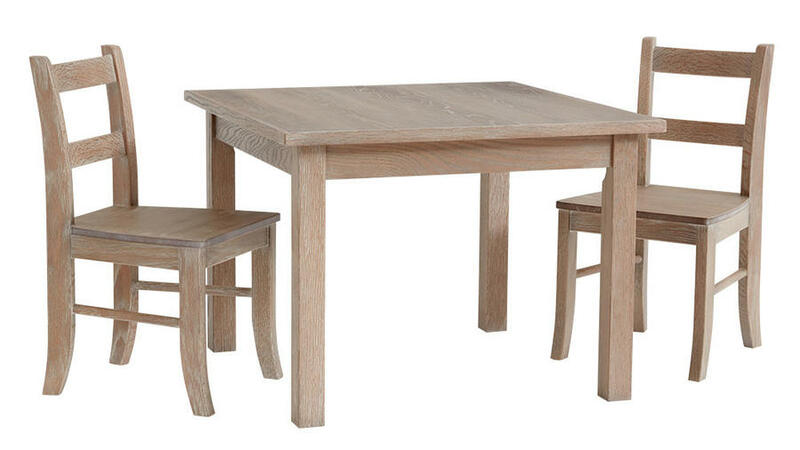 When it comes to decorating, don’t leave out your desk. 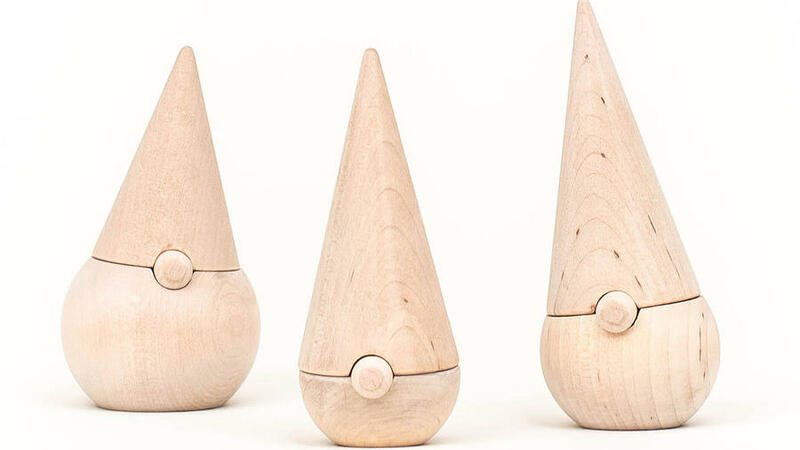 These 5-inch hardwood gnomes­—each made of three stackable pieces—are charming additions. 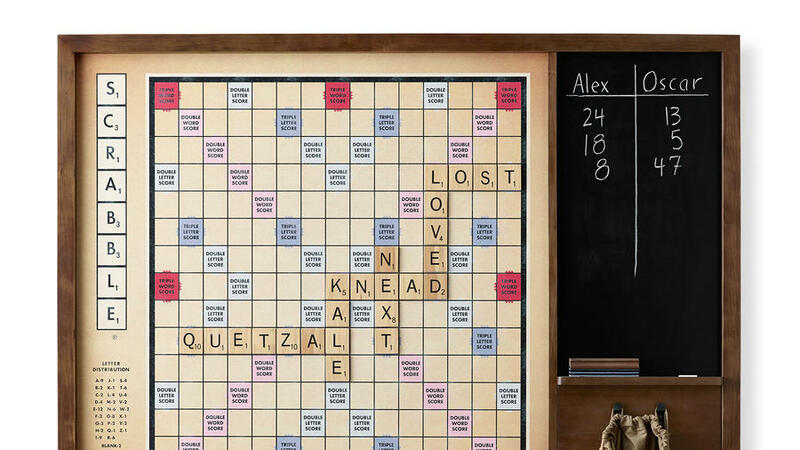 Your pen pal called and she’s out of notecards to send you. Restock her stationery stash with a subscription that delivers three beautiful letterpress cards a month, complete with stamp. 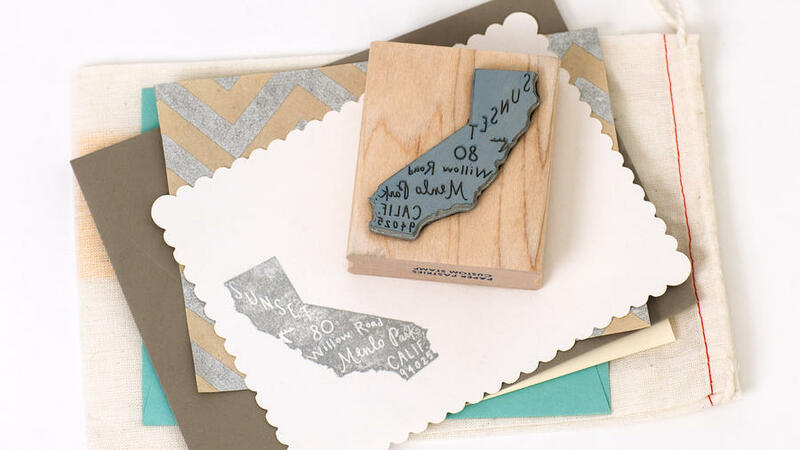 This hand-lettered return-address stamp—in the shape of the sender’s home state—will earn you a thank-you note. 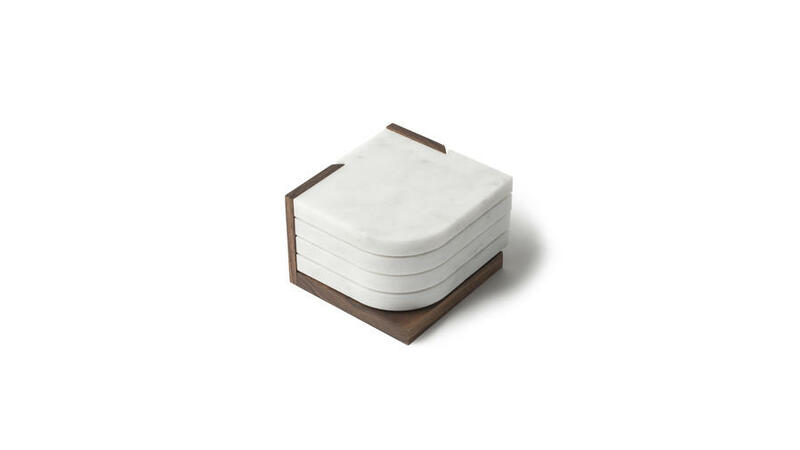 This minimalist lunar wall-hanging adds Zen to any space. 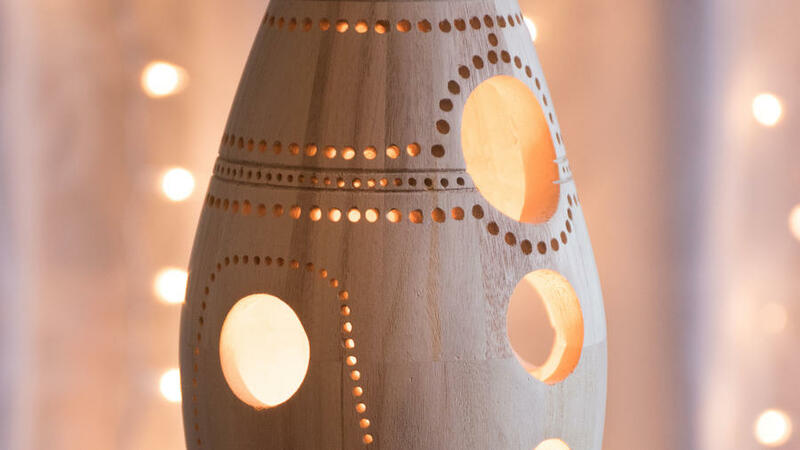 Inspired by the moon’s reflection, the piece is made with hand-formed brass tubing, maple, and 100 percent silk thread in Los Angeles. 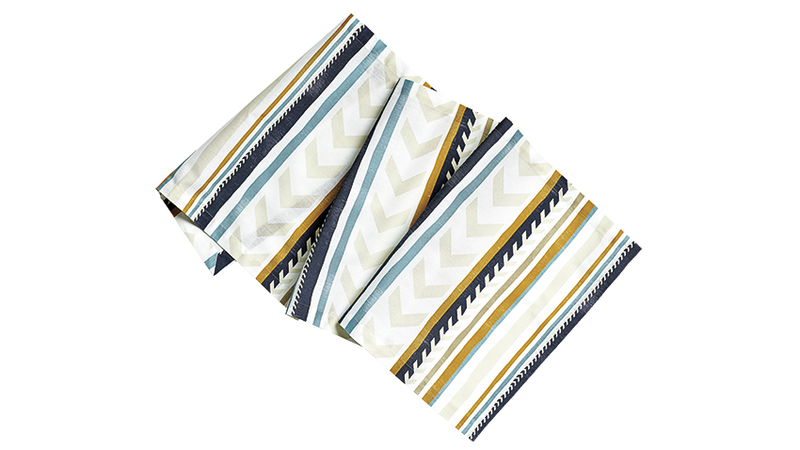 Transform a table into a desert landscape with this graphic, serape-inspired runner. Just be sure to order now! 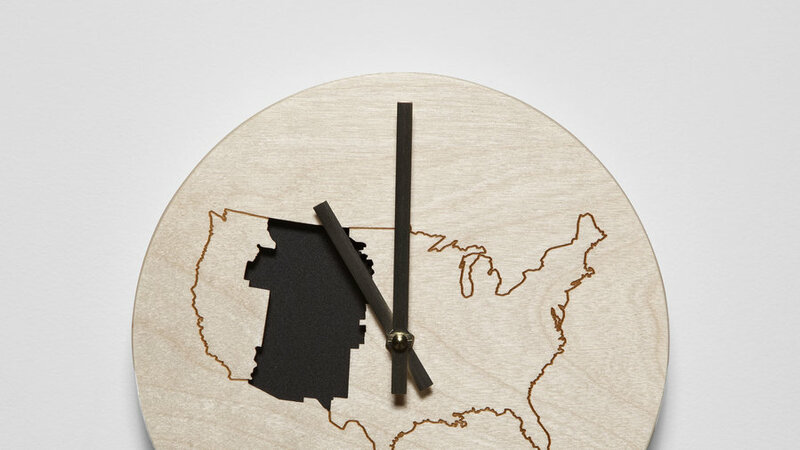 Each runner is custom made and can take four weeks to arrive. 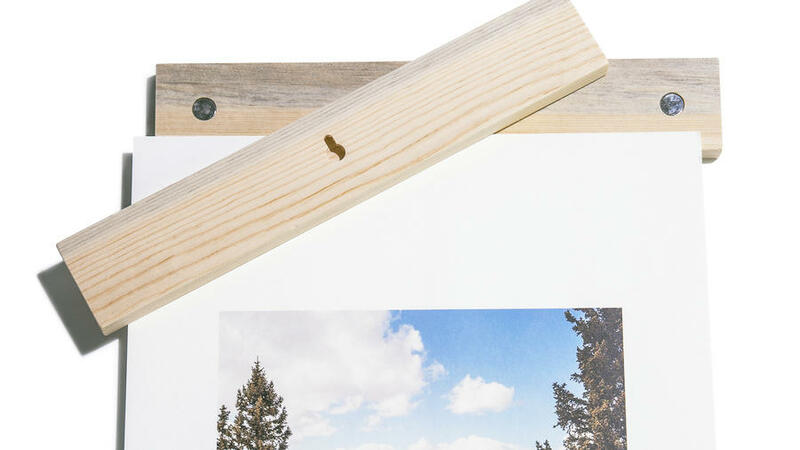 For that friend who changes her gallery wall on the regular, this clever frame is a boon. 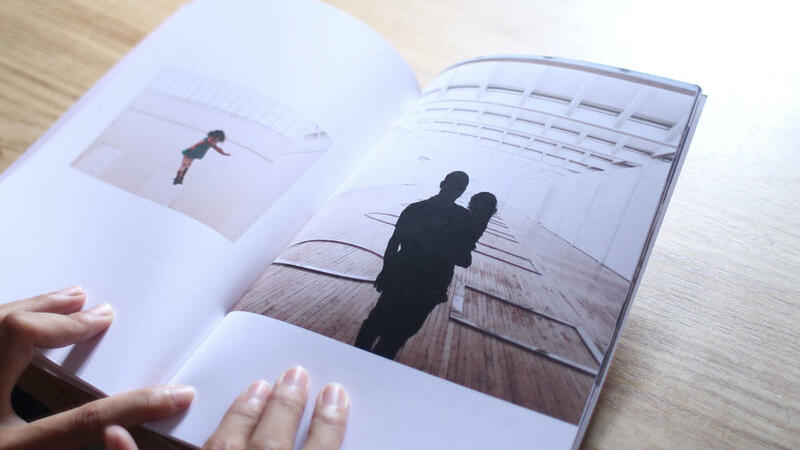 A pair of magnetic wood slabs sandwiches one of your photographs printed on Artifact Uprising’s signature ultra-thick stock. The waterfall where you proposed. The lake in which you taught your daughter to swim. 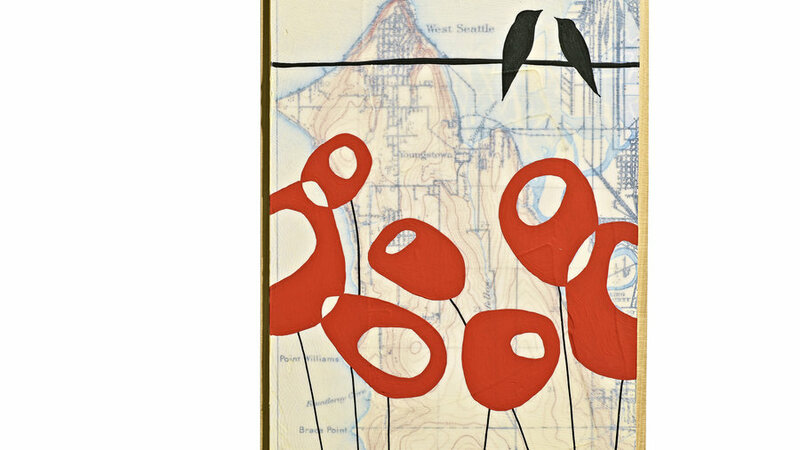 Pick a place, and Portland’s Rachel Ann Austin will paint a picture using a map of the location as the background. All your friend's wall wants for Christmas is this Hawaiian print, which comes on fuji deep matte photo paper. 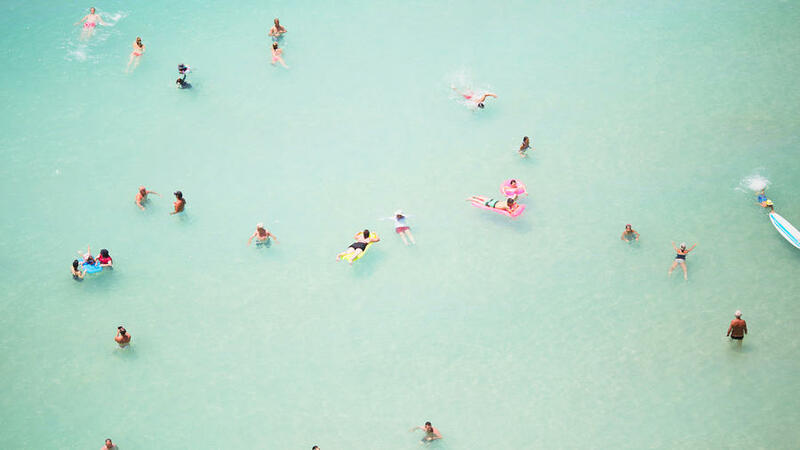 Summer is forever. 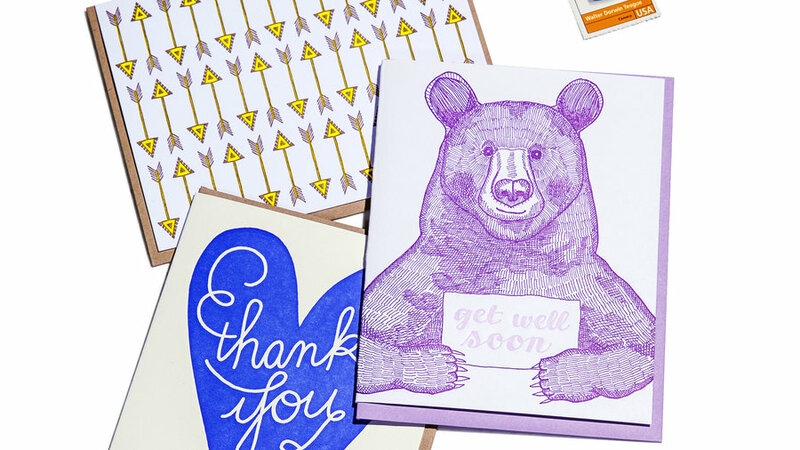 These stickers are for you: the gift-giver, the holiday card–sender. You can use any pictures you like to make this set of sturdy decals, but we suggest a selfie, to remind the recipient whom to thank. Not just for the present, but for the sapling that Paper Culture plants for each order. 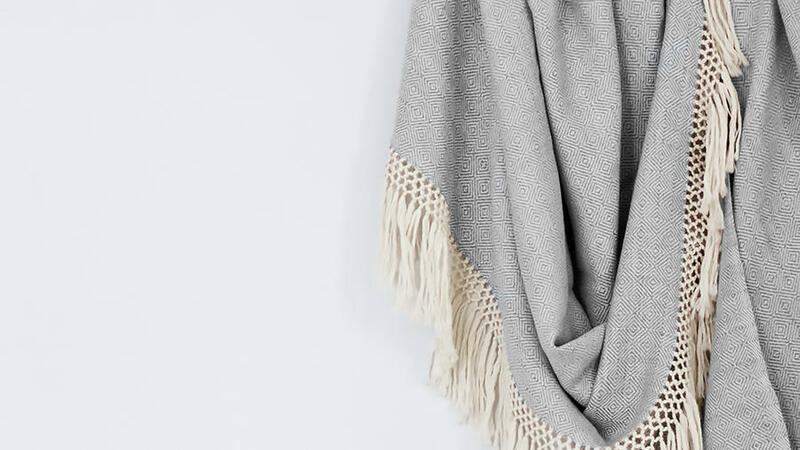 Cozy up on cool nights under this soft blush throw. Metallic threads are woven in here and there to add subtle sparkle and remind you of stunning sunsets at Burning Man. 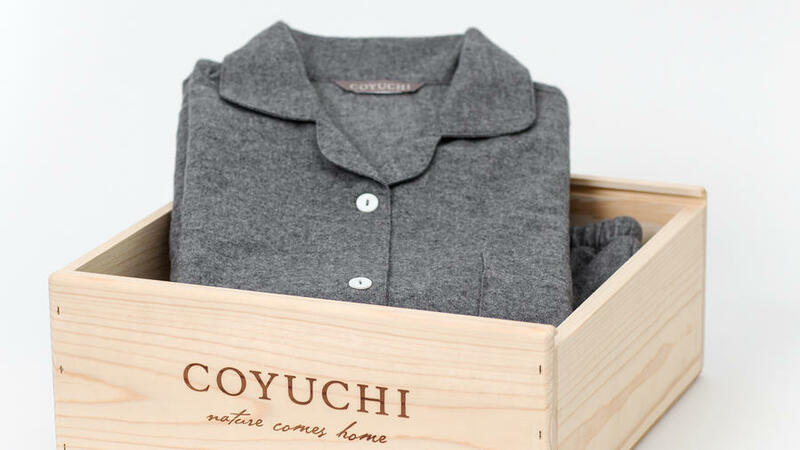 We’re big fans of flannel pj’s, and this pair from NorCal company Coyuchi is just as comfy-cozy as it looks. 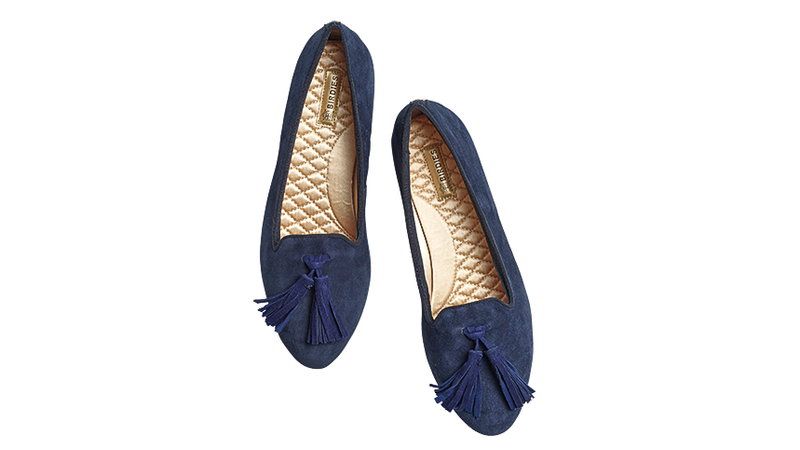 From the tasseled Blue Bird (pictured) to the leopard print Wren to the timeless Blackbird, Birdies has elegant slippers for every style. 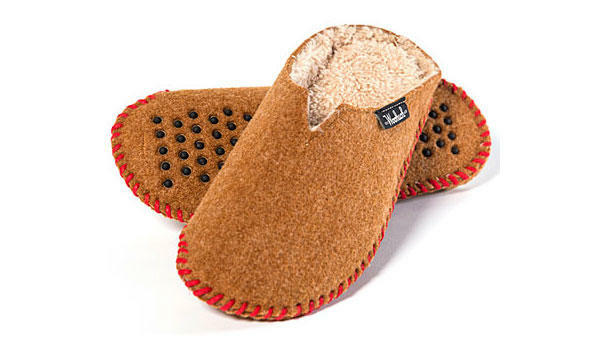 While they certainly make cold mornings downright enjoyable, they also add a touch of sophistication to even the coziest pair of sweats. Silicon Valley to the rescue! 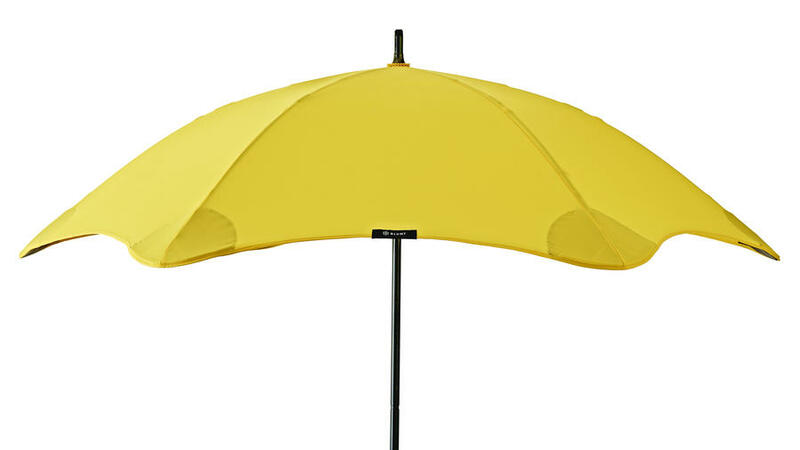 These sturdy, not-inexpensive umbrellas—popular in such soggy locales as Portland and Seattle—are now available with a trackable-by-Bluetooth plastic Tile already installed, so what’s lost can once again be found. 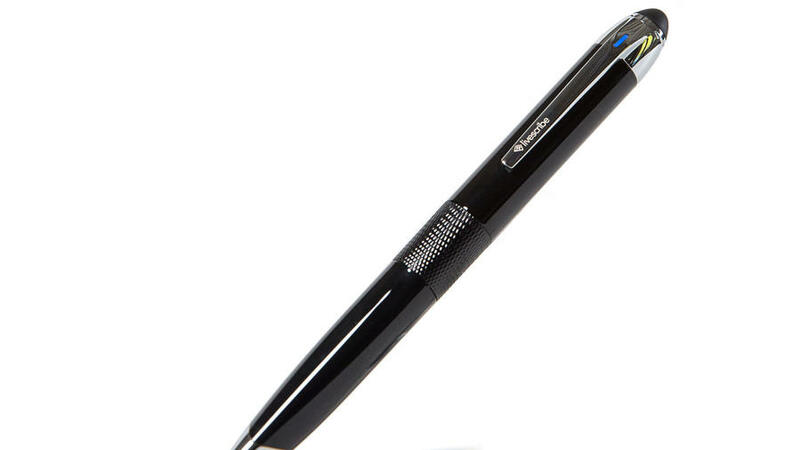 Great for busy students, the Livescribe 3 high-tech pen transfers your handwritten notes to your tablet or smartphone. Tag, organize, search—even convert to typed text. The package also includes a free app subscription, notebook, extra ink cartridge, and charging cable. 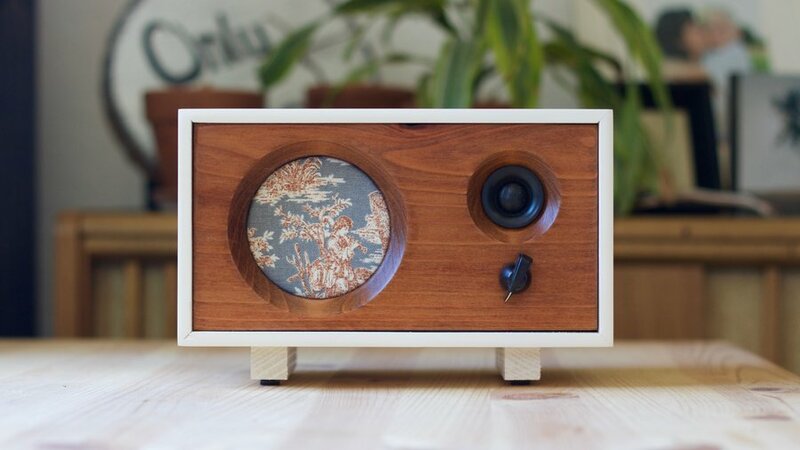 Give your desk or bedside table a modern, rustic edge with the Fawn Speaker. 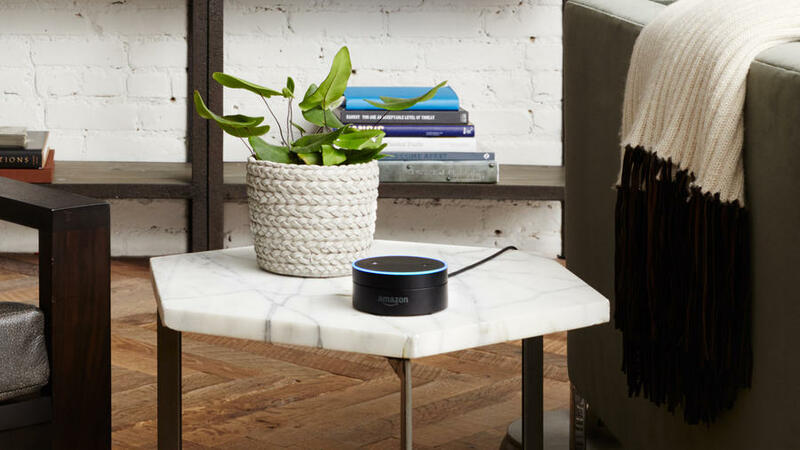 Plug it into your computer or use Bluetooth to connect your smartphone so you can enjoy your latest playlist. 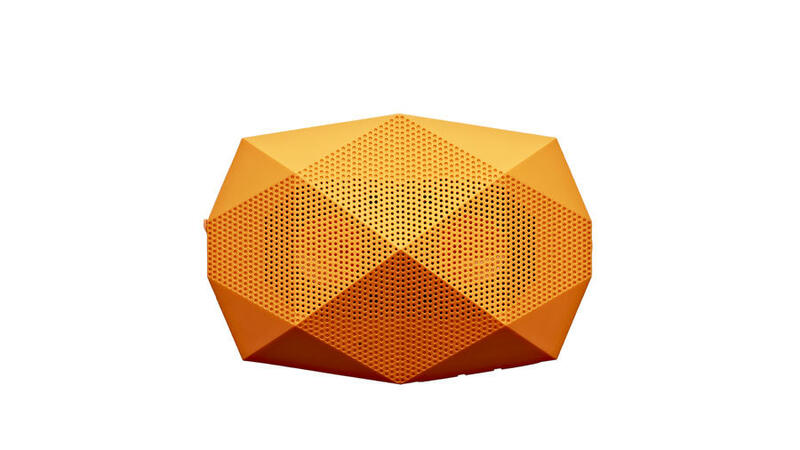 From L.A.-based Outdoor Tech comes the Turtle Shell 3.0, the next generation of backyard barbecue toy: a water-resistant, wireless box for streaming Vivaldi, The Verve, or that how-to-grill podcast. 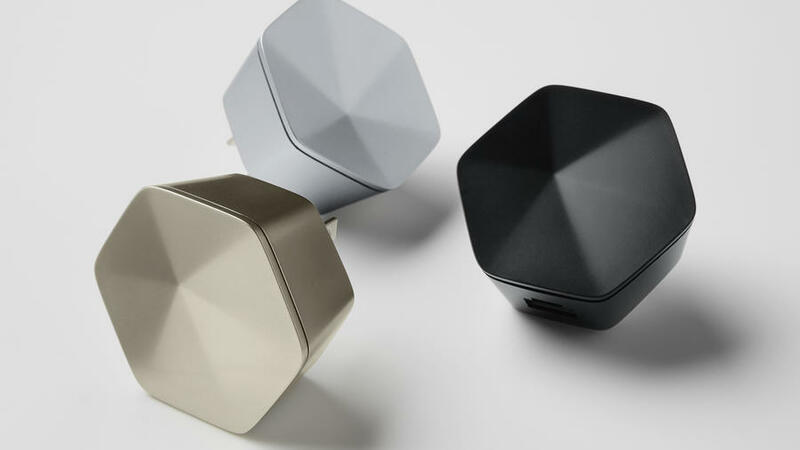 There’s a microphone built in, so you can even hop on a conference call, if you really have to. But only if you really have to. 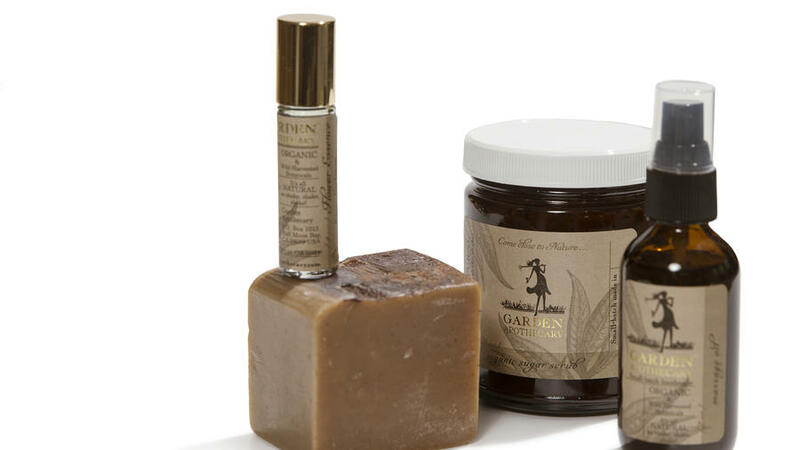 Hand-made in small batches by a botanist in Half Moon Bay, CA, you can trust that Garden Apothecary organic bath and body products are the real deal. 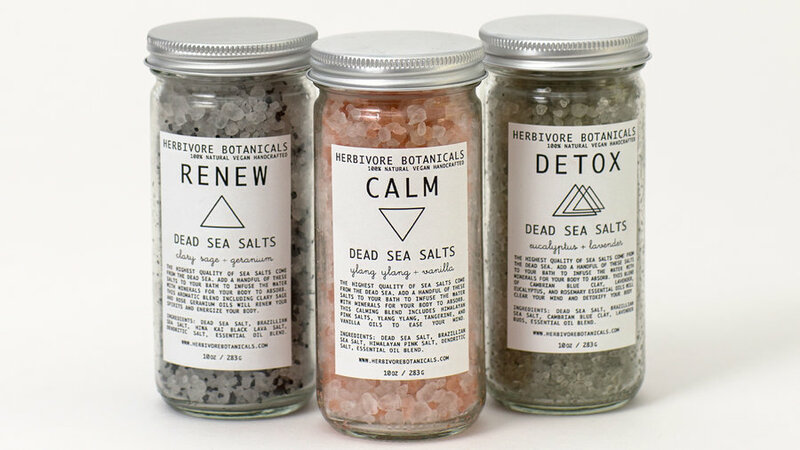 Infused with clary sage, vanilla, and lavender, Dead Sea Bath Salts turn a regular bath into a trip to the spa. 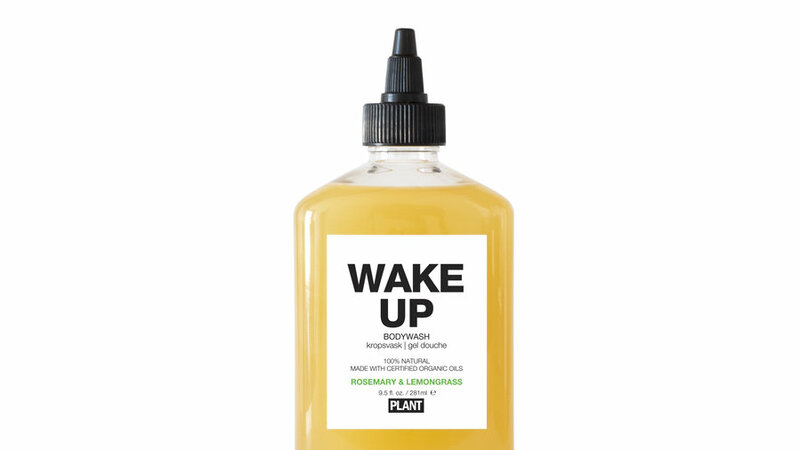 Refresh the mind, body, and senses with hints of rosemary and lemongrass. 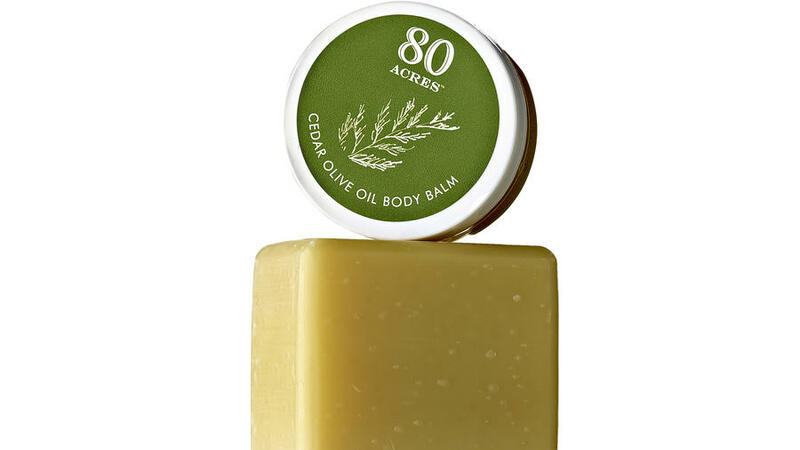 Best known for its peppery, Tuscan-style organic olive oils, McEvoy Ranch, just west of Petaluma, California, has also been making soaps, lotions, and shampoo from the fruit of those orchards. A favorite: citrus-infused body balm (from $20), bar soap ($11), and salt scrub ($35). 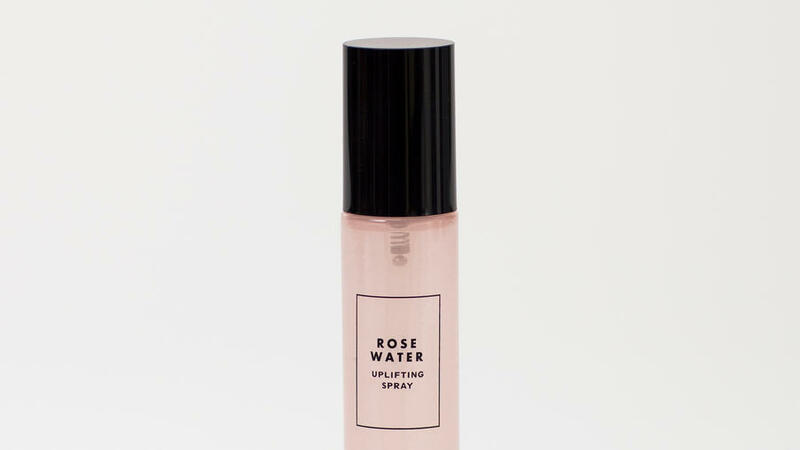 Let a special someone wake up and smell the roses (to mix exhortations) with an energizing organic rosewater spray designed in Santa Monica. Transform your bathroom into a spa with this hand-wrapped traditional smudge kit. The trio includes hand-harvested New Mexican desert sage from the Taos pueblo, white sage, and cedar. 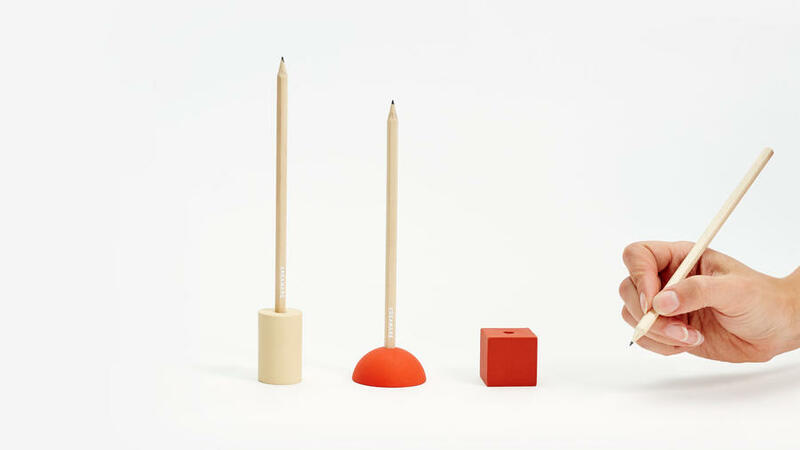 No need to light a match – humidity or heat is all it takes to draw out the calming scents. 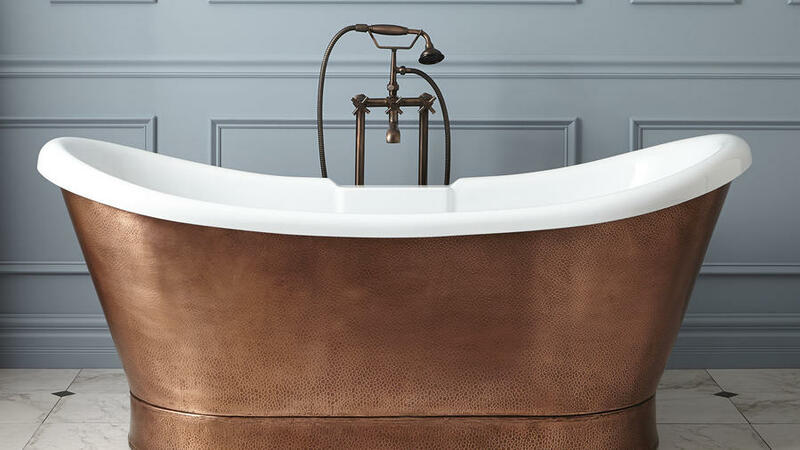 This gorgeous handmade tub is a fitting centerpiece for a dreamy master bath. The exterior is plated with hammered copper and the inside is smooth, white acrylic.